For this trip, our itinerary included some cities in Poland and the capital of Hungary, Budapest. We were missing the Polish capital too much not to return (we lived in the city during our Erasmus in Warsaw). Plus, Zakopane and Budapest had been on our bucket list for years! A day in Krakow was added to split up the trip and to go back to some of our favorite places as well. We did this 10-day trip last Winter and we fell in love with traveling during this season again. Truth be told, traveling in the Winter is not for everyone. However, chances are that if you get a really warm jacket, sturdy boots and learn how to layer your clothes, it will be for you! 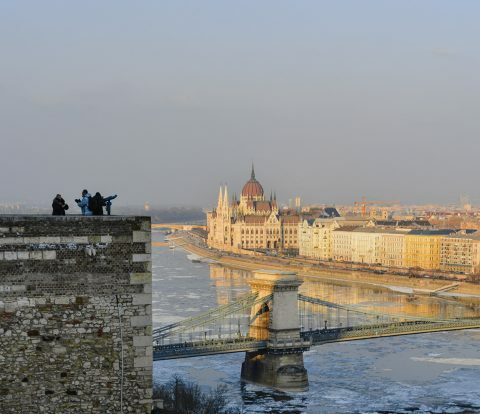 Many people wait for the warmer months to visit Central Europe, but there is a Winter charm to love. Is there really anything more charming than snow? 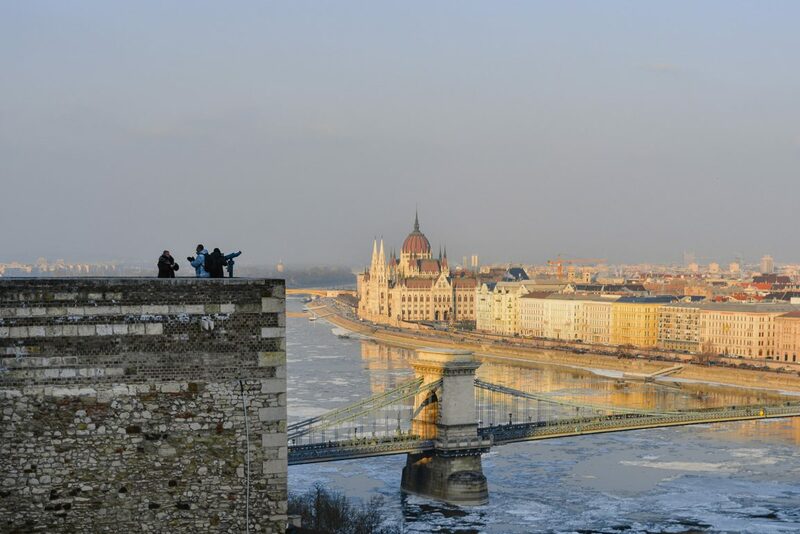 And how many friends of yours have had the beautiful opportunity to see a frozen Danube? 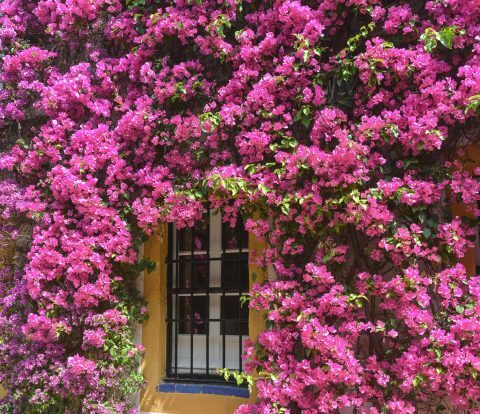 We honestly believe that every season is great to visit these countries. 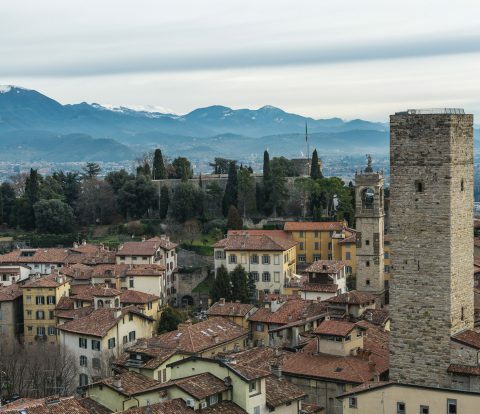 In terms of budget, prices may increase a bit for accommodation during the high season, but you can score some great deals if you book ahead. Prices for attractions and food remain stable despite the season. However, these destinations are worth visiting even if you have millions to spare. There’s so much to see and to learn! As usual on our Budget Posts, expenses are divided into four main categories: Transportation, Accommodation, Food & Drinks, and Attractions. To enable comparison between prices, in this Central Europe Trip Budget all costs are converted to Euros. To make it as transparent as possible, we let you know our exchange rate (including all costs of buying currency): for Poland, 1€=4,23zł whereas for Hungary, 1€=295Ft. Even though we bought our plane tickets well ahead of time, they still weren’t as cheap as we would’ve hoped. We searched a lot and chose our dates taking into account the lower prices, but in the end, we still didn’t get an amazing deal. 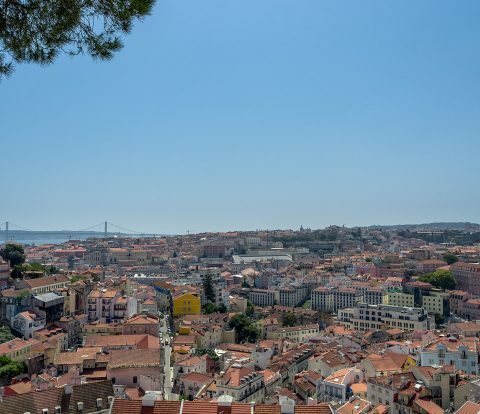 However, traveling from Portugal to Central Europe is much cheaper than what it used to be thanks to low-cost carriers such as Wizz Air and Ryanair. At the time, we also had to pay baggage fees, but since then rules for allowance in Wizz Air flights has (thankfully) changed. The total in our case was around 177€/person. As per our previous post about our budget in New York, this cost is not included in the final total because it’s very unique to our case. Now for the transportation costs that really matter to you! By bus, we traveled from Warsaw – Zakopane – Krakow – Budapest (almost 1000km in total) for only 16€ per person! This is crazy cheap, and the trick once again was to book ahead. We used Flixbus. You can still find similar deals using this company, and service is similar. Be aware that, from our experience, if you want to book specific seats you need to buy using the website, and can’t do it using the mobile app. Due to some time constraints, we had to take a taxi in Zakopane and an Uber in Krakow. For everything else, we used public transportation, which worked really well for us. We spent 14€ each on a transportation pass for Budapest. Honestly, we are not sure if it paid off because it’s very easy to walk to the main attractions. But public transportation in the city is also a tourist activity, namely if you use the Metro 1 Line (the oldest in the city!) or the Tram number 2, that takes you through some of the city’s main sights. The key to save is to use public transportation and book ahead everytime you can. To travel between cities, buses tend to be cheaper than trains, but always take a look online before buying. If you’re using public transportation in a city, be sure to check if you’re entitled to any specific discounts. Also, if you are going to the airport during the day, there are cheaper ways than the transportation system we used in Budapest. After living six months in Warsaw, we learnt the wonders of sleeping on intercity buses to save on accommodation. This time we also added a night in the airport to save a bit more, as we were arriving quite late to Warsaw. But when it came to choosing our accommodation, we opted for very comfortable alternatives as we know traveling in the Winter is especially tiring, and requires a comfortable and warm place to go back to at the end of the day. As we were spending little time in each place, we also made it a condition to stay near the center. As usual, we stayed in private double rooms with private bathrooms, because that’s the way we prefer to travel. In Warsaw, we actually stayed in a wonderful apartment in a perfect location in the Old Town (a dream come true, even if only for one night), for an incredibly reasonable price at the Old Town Kanonia Hostel & Apartments. We’ve stayed more than once (in different apartments) and absolutely recommend. 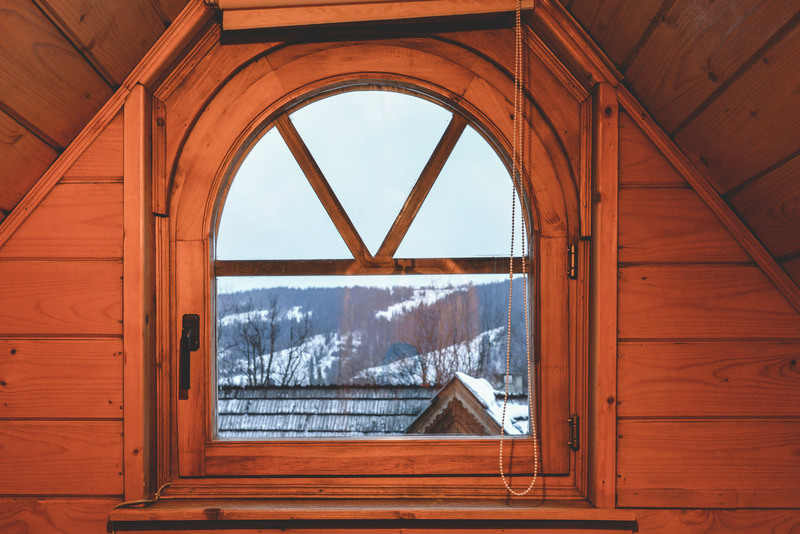 Wila Ślimak in Zakopane was one of the most charming places we’ve slept in – with its wooden details and views to the snowy mountains. The room we stayed at on the top floor meant that the bathroom ceilings were a bit low, so be aware of that if you’re taller than 1.80m. In Krakow and Budapest we ended up staying at hotels, because they were comparably more affordable than hostels (the wonders of traveling in the low season). The Ascot Hotel in Krakow is exactly what you expect from a 3 star hotel, it is quite comfortable, with all the amenities you need. What stands out is its prime location, a few steps away from the Old Town and the train station. Location is also what stands out at the Hotel Erzsébet City Center in Budapest, though we also found the retro decoration quite charming (yes, it is old, but quite comfortable, and it did momentarily take us back to a Wes Anderson movie). When you take into account that this was a 10-night trip, in the end, each of us spent less than 15€ per night on accommodation, which is really affordable considering the quality of the places we stayed at. It is a price you difficulty get anywhere else in Europe. Yes, even if you sleep in the airport and take night buses. You will be able to save more if you stay at shared dorms in hostels and/or if you are willing to compromise on location. Also, if you are traveling in a bigger group, consider looking at apartments on Airbnb. There’s nothing like living in Central Europe to make you fall in love with tea. Nothing compares to a warm cup in your hand as the thermometers drop below -20ºC. We truly drank a lot of tea during this trip, so much so that we considered it our fuel. For the rest, our main meals varied from traditional Polish and Hungarian dishes, to chimney cakes (that make for a very comforting dinner) and a mix of fast food from markets and chain restaurants. 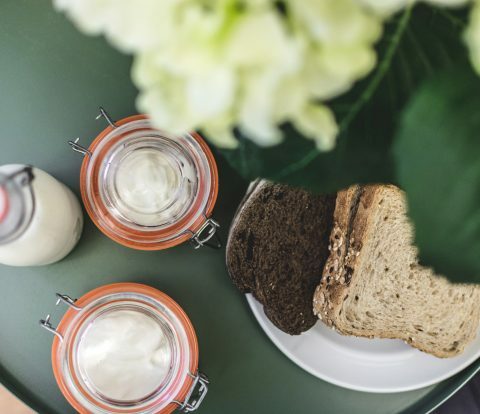 When you travel during the Winter time, you should allocate a bit more of your budget towards food. This is not necessarily because you’ll be eating more, but because spending time indoors to warm up a bit is essential. Most of the times, this means spending some extra money. Eating a sandwich in the park isn’t really an option when you fear a finger will fall out if you take your glove-covered hands from your pockets. At least, that’s our experience. 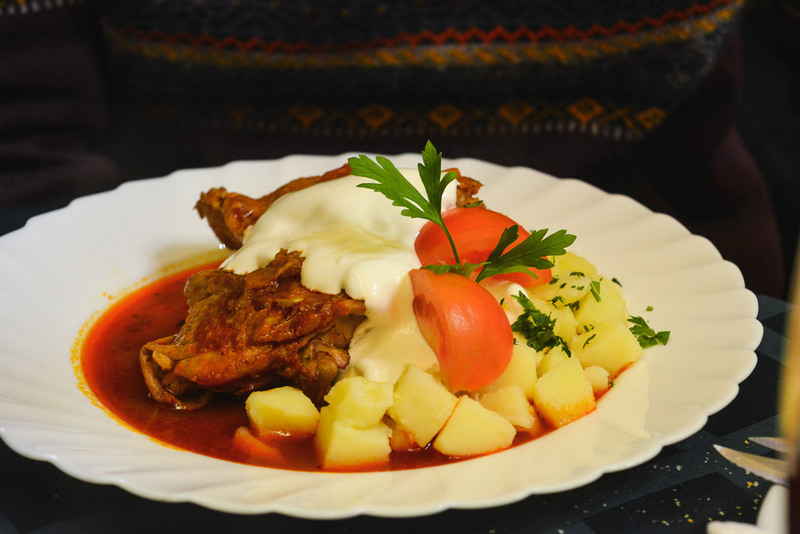 Dining out is still considerably cheaper in Poland, though you will find some inflated prices in Zakopane as Winter is very much high season in this mountain town. In Budapest, be aware that eating at the markets is not as cheap as you might think, and make smart use of the menus offered by many of the restaurants. 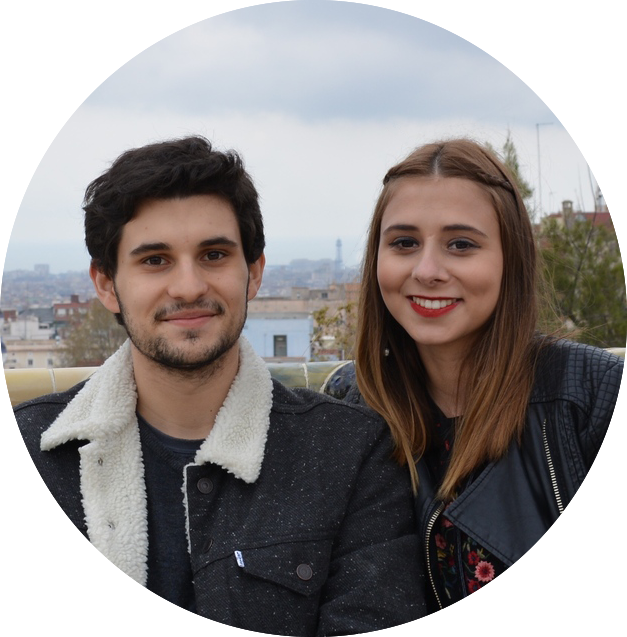 In the end, we spent 319€ for Food & Drinks for two, which comes to a total of a bit over 15€ for one per day… We’re pretty happy with this number, especially considering all the tea (and hot chocolate, and mojitos, and…food, of course!). Eating sandwiches in the park, if the weather permits, is the best tip here. Also, make sure you buy food at the supermarket and prepare it at home. Make use of the kitchen if you are staying at an apartment or a hostel with a shared one. Our favorite way to explore is to walk for miles and get to know the true essence of the place we’re visiting. We don’t really spend that much time in paid attractions, but some places are marks you can’t miss. Be aware that the Upside Down House (aka Dom Do Gori Nogami) in Zakopane is definitely not one of these marks. 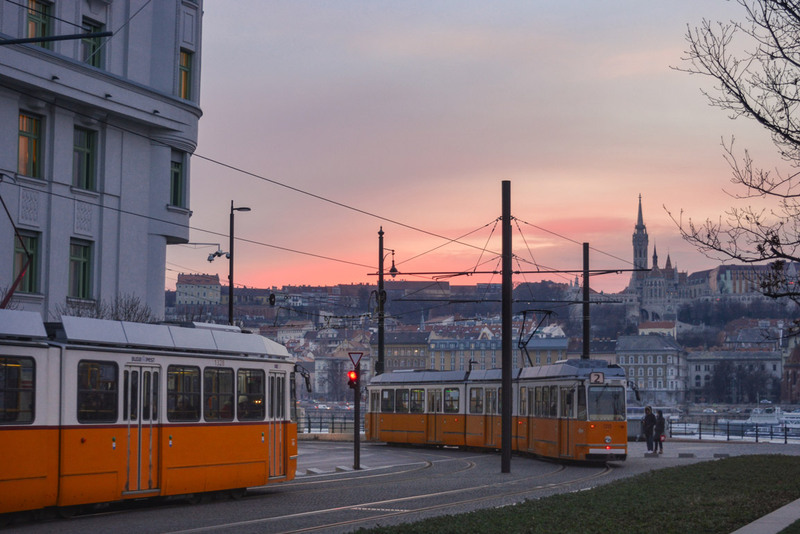 For some, it may be misleading to account a funicular and a cable car as attractions and not transportation. Well, the reality is that we used them as attractions, and not as a means from getting from point A to B. More than half of the money we spent on all attractions was for the Kasprowy Wierch Cable Car. Funny experience for sure to go up during a snowstorm, only funnier to get to the top to enjoy a full view to… nothing. The weather was so bad that we couldn’t even see our feet. After one minute outside we were completely covered in snow. The cable car in itself is an experience and we did get a view to beautiful snow-covered pine trees, despite the lack of view to mountain tops. The interesting part is that Kasprowy Wierch wasn’t even in our plans for Zakopane. We were supposed to hike to Morskie Oko, but our lack of Bear Grylls’ skills forced us to give up on the idea considering the stormy weather. Anyway, this charming town in the South of Poland is an attraction on its own, filled with beautiful (and free) scenery which you will discover when you visit Zakopane. Money spent on attractions is always optional. 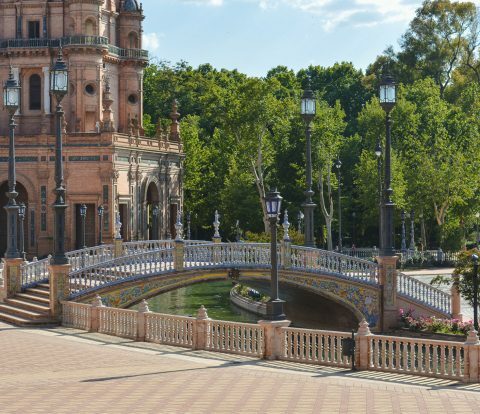 Plus, there are plenty of free activities, including free walking tours that work on a “pay what you can” basis and will fill you up with information regarding the city you’re visiting. For paid attractions, always check online before you visit to see the discounts available. In our case, we got a few reductions due to our age. For this trip, we don’t have any specific costs to add to this category. On one hand, we can enjoy the free movement inside the European Union. On the other, we can also make use of the European Health Insurance Card (which is free to get!). Thankfully, we didn’t need to use it. The weather was really cold, but we were able to get by with loads of tea and some flu medicine. Be aware that if you like souvenir shopping, both of these countries have quite a lot to offer. From beautifully handpainted pottery in Poland to puzzling handcrafted boxes in Hungary, and so much more. As for food-related souvenirs, don’t leave Budapest without Paprika and (if you can) bring some cheese with you from Zakopane: the stalls selling oscypek (traditional smoked cheese) also offer varieties that you can take home with you. 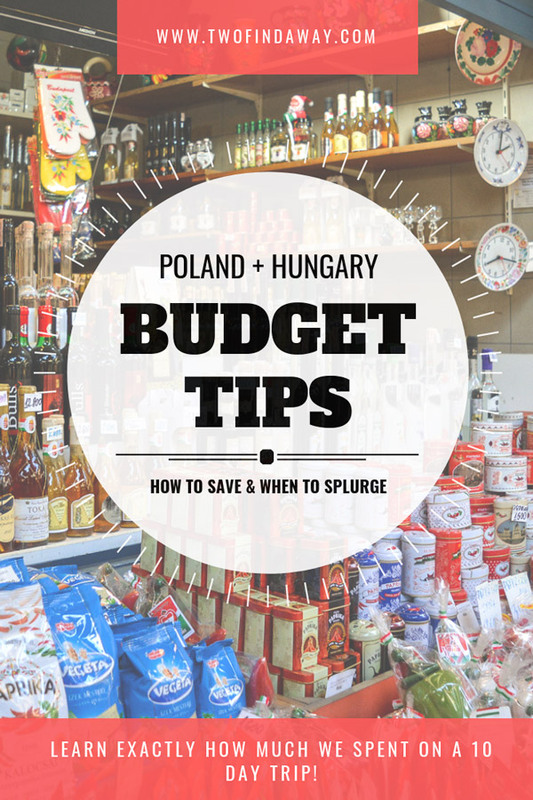 If you are on a budget and hoping to bring souvenirs from both countries, know that they are significantly cheaper in Poland. 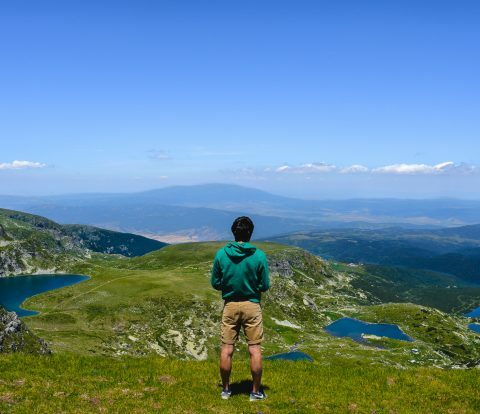 Traveling in Europe does not have to ruin your wallet, and Central Europe is a great choice if you’re searching for breathtaking scenery, incredibly city culture, and affordable prices. What do you think? Would you consider this a low-budget trip? Share your opinion with us! So helpful. Thank you so much for sharing. I am planning to visit this area next year so this is helpful! Also love taking a night bus to save on hotels. This was a really interesting read, I always enjoy reading budget posts because it’s so difficult to find budget recommendations for places. We went to Warsaw earlier this year and though it was a really affordable destination, especially for the value of food! Wow this is incredibly detailed! 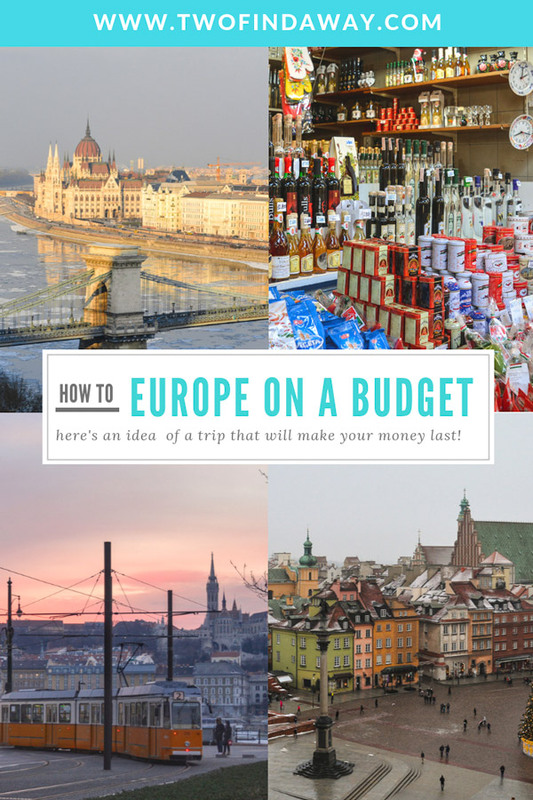 Great post to plan our the budget for a trip! These days sometimes it is so easy to find a cheap plane ticket to Central Europe, but is is always the question of other costs and your post really helps with that! Love this post! So helpful. Now if only I can make my way to Poland – it’s my dream to visit (my ancestors are from there). Great breakdown of costs for Poland and Hungary! I loved Budapest probably because it was so much more affordable than other places in Europe!